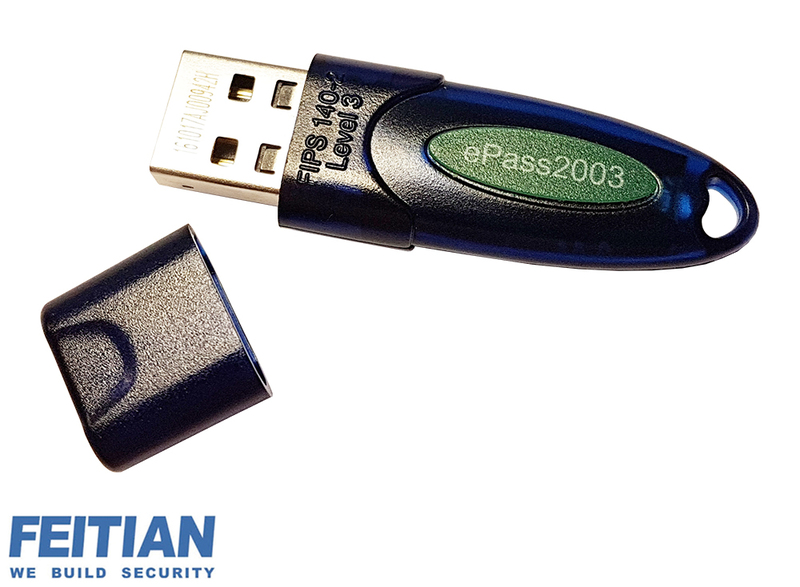 ePass by Feitian provides a host of indispensable protective measures for digital communication and transaction. 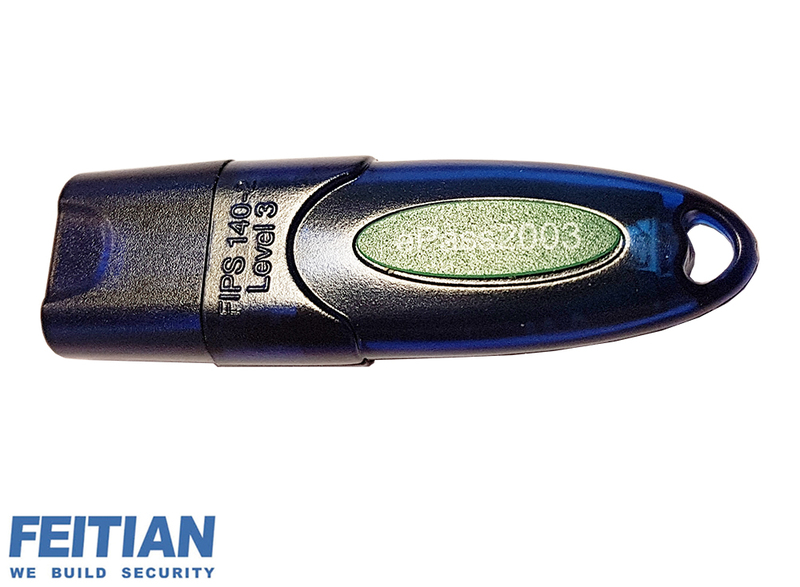 As a two factor authentication solution ePass2003 can secure local and remote desktop and network log-on. Key cryptography and the digital signing of emails, documents, and transactions are performed onboard in the secure token framework which is impervious to after-market modification and manipulation.